Under old restrictions, fishermen had to release largemouth bass from the season opener until the third Saturday in June. “The initial restriction on harvest of bass from early May through mid-June was initially put in place to protect those fish while they were on the nests. They nest and raise their young during that portion of time,” said DNR Northern District Fisheries Supervisor Steve AveLallemant. Experts say the season-long harvest of largemouth bass won’t have a negative impact on the population. “The last 20 years or so we have seen a large increase in the abundance of largemouth bass. We’ve seen some increase in smallmouth bass as well, but not so dramatic as largemouth bass,” AveLallemant explained. 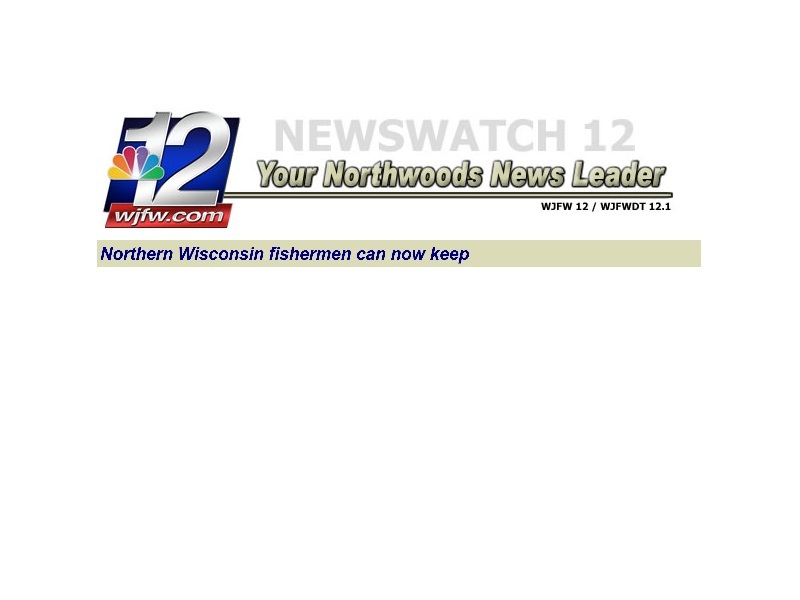 The DNR still has a restriction in place for smallmouth bass in the northern part of the state. Fishermen will need to release smallmouth bass from May 3rd to June 20th. They can keep smallmouth bass 14 inches or longer starting June 21st. You can keep five bass under daily bag limits.